OAKLAND, Calif. (KGO) -- Passengers on an Oakland flight were forced to delay their holiday travel plans after a passenger made a bomb threat. They were headed from Oakland to Baltimore when investigators said a man claimed a bomb was on the plane and it would explode. The man was taken off the flight back in Oakland. 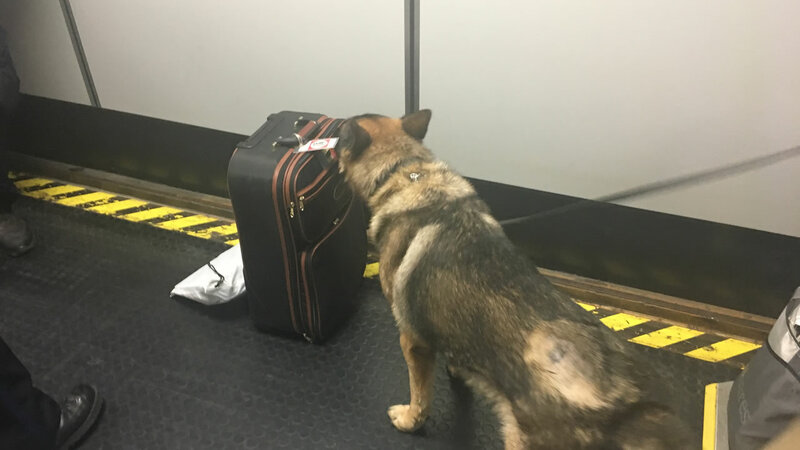 Investigators used bomb-sniffing dogs to clear the flight. It's headed back to Baltimore right now.